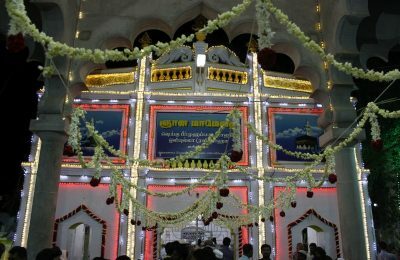 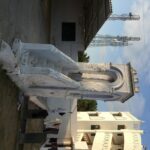 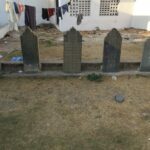 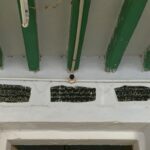 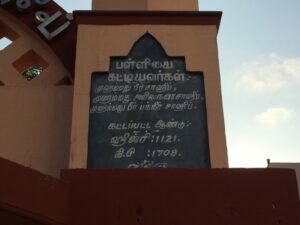 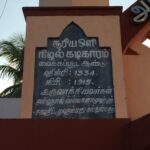 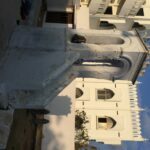 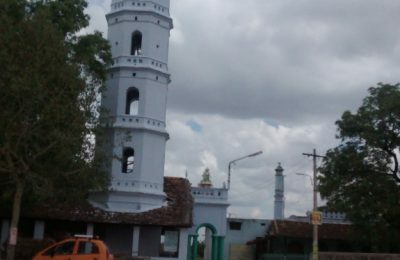 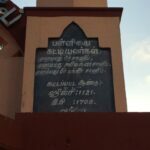 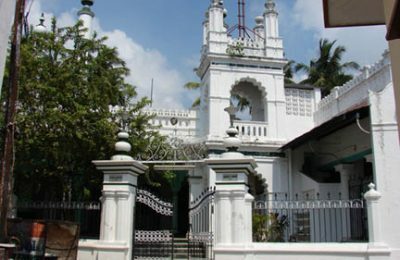 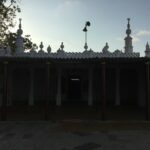 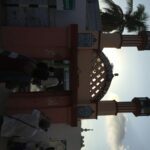 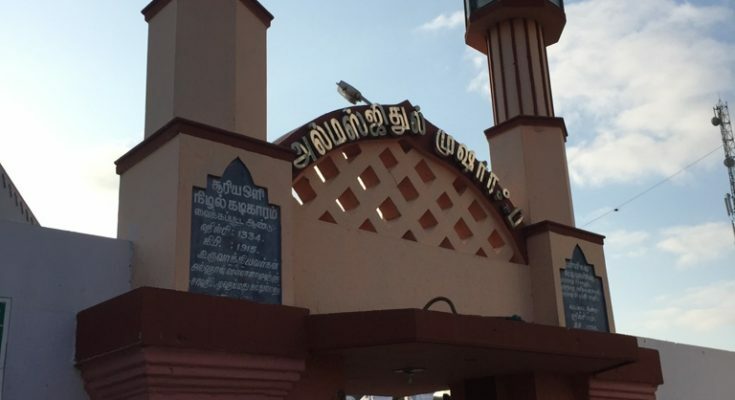 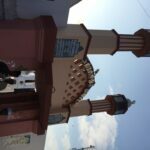 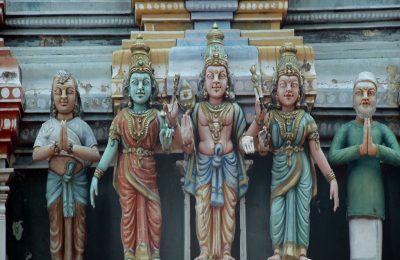 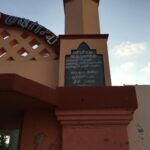 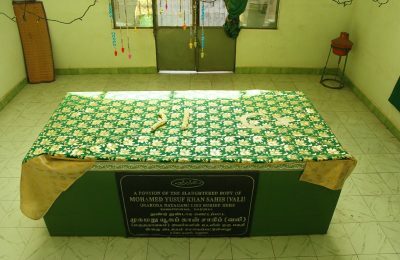 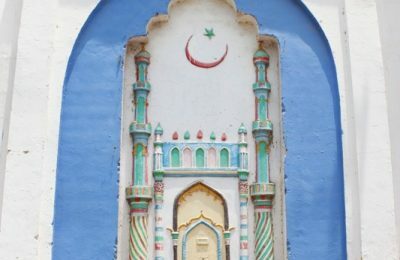 The mosque Al masjid ul muzarraf ( அல் மஸ்ஜிதுல் முஷர்ரக்ப் ) was constructed by Mohammed bir sahib, Mohammed Ali Naina shaib and Mohammed bir Bakkir Shaib in the year 1708AD. 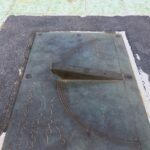 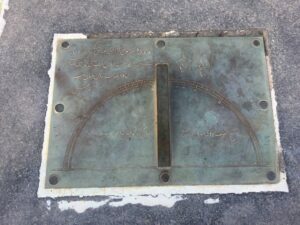 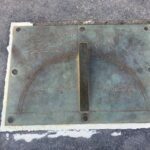 And the sun dial was installed in the year 1915AD by Al haj Moulana Mohammed Sahib and Mohammed Abdulah. 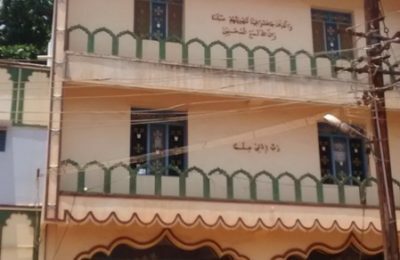 The Mosque conducts Arabic classes for it’s inmates, The Mosque conducts regular prayers.